Salesforce Social Customer Service allows agents to deliver personalized service on any social media platforms like Facebook, Twitter, Snapchat, Instagram and many more. It also lets reps to create leads or cases out of social media posts and send personalized responses on the same social media channels. Organizations are moving to adopt social customer services features to better their service support to targeted customers. Some of the features are listed below. 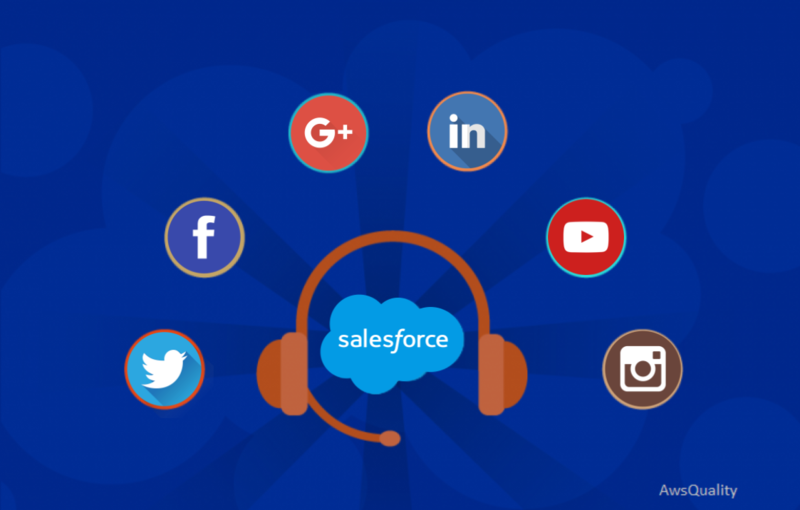 Social Customer Service can easily integrate with Salesforce’s Social Studio which helps service agents and sales representatives to engage with targeted customers by responding to particular cases and leads created from Facebook, Twitter, Instagram, and other social networks. Give necessary comments and directly do messaging. This service can be easily configured in your org by installing relevant packages, which helps to sync your social accounts and assign social handles. It helps to better track social activity and provide better support to customers. It can also be integrated with Radian6, part of Marketing Cloud’s Social Studio provides social media monitoring. 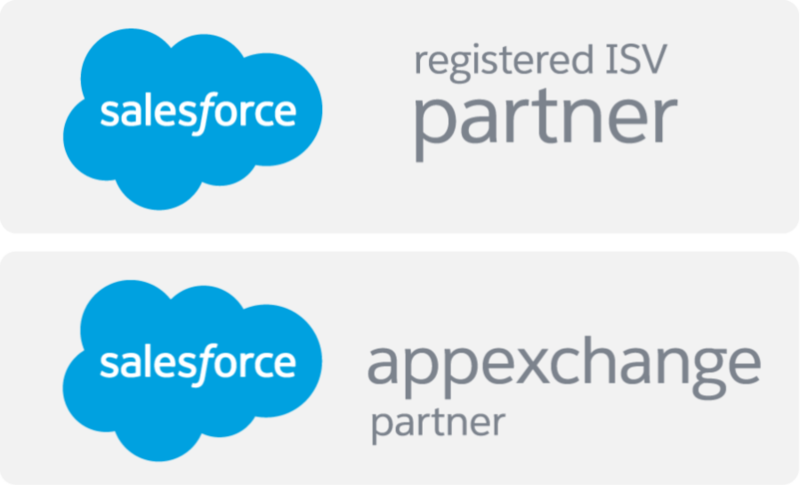 Since it is integrated with Salesforce’s Social Studio, it allows reps to better track customer inquiries relevant to their nature of business. After understanding customer problem, reps directly connect to dedicated support team who respond to them with better solution.